Centre for Peace Studies Sri Lanka is a legally registered (PV 118946) and incorporated as a private company under the Companies act No 07 of 2007 and the company is limited in the Democratic Socialist republic of Sri Lanka. Centre for Peace Studies, Sri Lanka (CPS) is the Peace Research and Development Institute in Sri Lanka registered under the Government of the Democratic Socialist Republic of Sri Lanka and CPS is as a non member organization of the UN SDG. 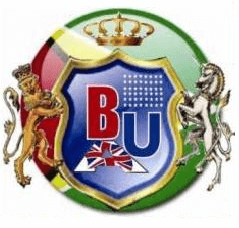 British American University (BAU), Florida, USA as an intercontinental University of the world-class distinction was approved and registered under the Laws of Florida, USA in accordance with Section 15.16 of Florida Statute with Registration No. L18000118730, Authentication Code No. 918A00010050–051518-L18000118730–1/1 and the EIN (Employer Identification Number) 35-2630004. 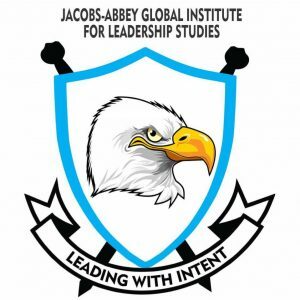 The University and its programs have been duly Accredited by the Joint University Standard Evaluation Council (JUSEC) and World Association of Academic Evaluators and Assessors (WAAEA), USA. 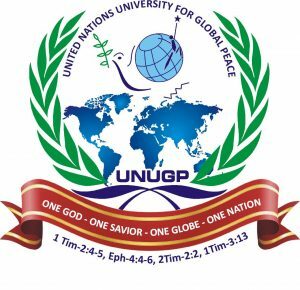 Our University legally incorporated in USA is a global Think tank with a primary focus of helping scholars carry out doctoral research into Peace and Conflict studies and build competencies of peace activists worldwide. AUGP is Headquartered in New Jersey, supported by a panel of Experts and Advisors with one residential campus and research Centres in over 15 countries. We are legally incorporated in USA Registration No. 6815639, affiliated to and sponsored by the Academy of Universal Global Peace USA, an affiliate of The American Diplomatic Mission of International Relations-Intergovernmental Organization. 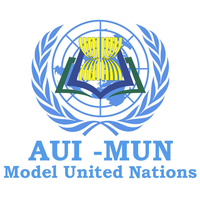 ASEAN UNIVERSITY INTERNATIONAL (AUI) is the Distance Education Institute, has been accredited by UAPCU Number 2230-HE-DE-879253, (CPD Accreditation Group) in London-United Kingdom and AUI as Signatory of the United Nations SDG, AUI-MUN 2018 have been powered by MyMUN ( Model United Nations ) part of WFUNA. represented by Prof .Dr. Zahid Haque, MBBS,MPH,LLB,PhD as Chancellor, the name of UIPM, address at IDX Building Tower Floor 17, Jl Jend. Sudirman Kav.52-53, Kel Senayan, Kec. Kebayoran Baru, South Jakarta postal code: 12190, INDONESIA. 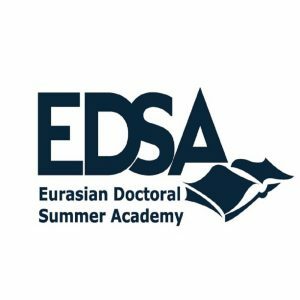 Eurasian Doctoral Summer Academy (EDSA) was founded and established as an academic initiative with the view of assisting Doctoral Candidates, encompassing both PhD and DBA. 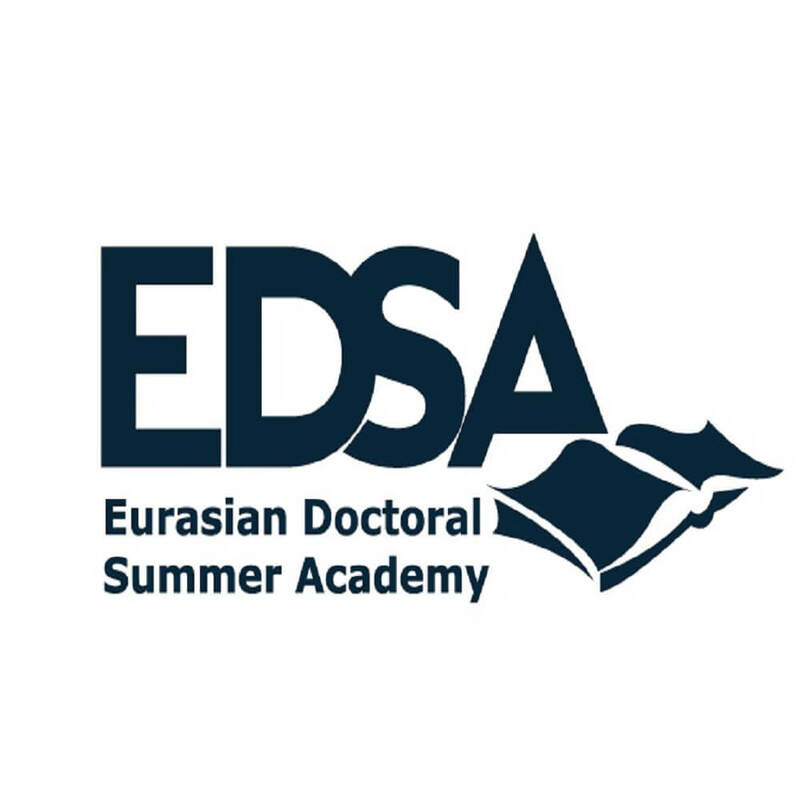 One of the main objectives of Eurasian Doctoral Summer Academy (EDSA) is to narrow these differences, and work towards a cohesive standardized and universally accepted code and conduct of research. This goal facilitates further dissemination of scientific work, as they enjoy generally accepted research methods, in top tier journals and as monographs with reputable publishing houses. The Global Academy of Psychological Sciences is an online E-Learning Portal that has been created to facilitate online learning, testing and certification specially for those who cannot attend classes, workshops or certifications physically. Online Course - For anywhere, anytime learning, almost all certifiaction courses we offer have been put up online for ease of access and long distance learning. Online Testing and Evaluation- Online tests are administered for student evaluation and teachers can evaluate the examination online for hassle-free and paper-free examination. E-Assingments and Submissions - Assignments can be submitted online to remove hassles of submitting a physical copy. The plagiarism checker removes the possibility of copying content from elsewhere thereby helping promote originality in answers. Bangladesh Institute of Professional Studies (BIPS) is an Institute of Development Research, Employment Training, Entrepreneur Development, Employment Exchange and Professional Excellence. BIPS is a High Quality Talent and Knowledge Efficient Institute. 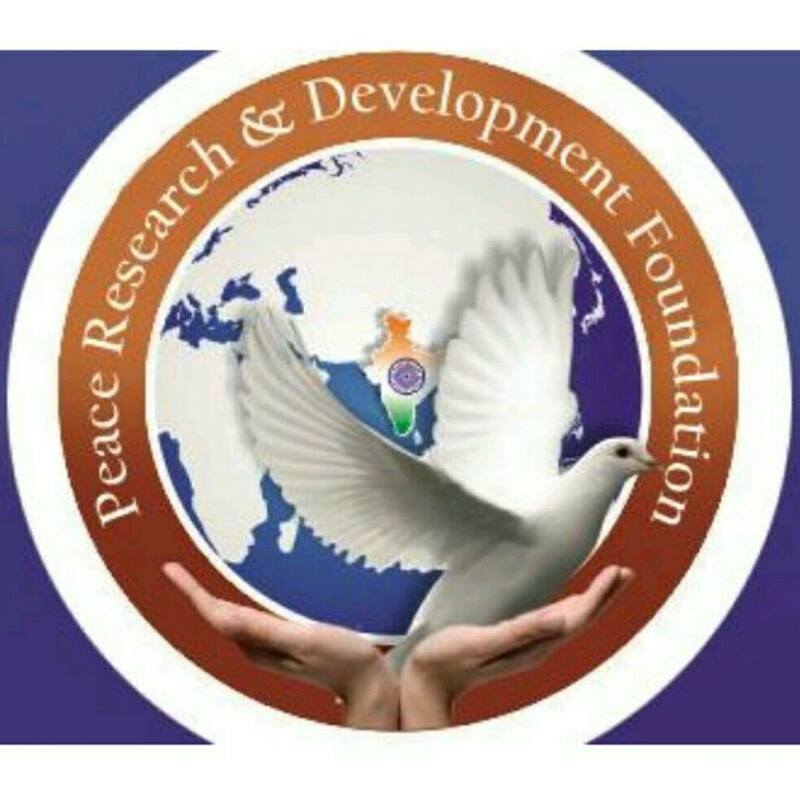 World Peace & Diplomacy Organization – WPDO, Foundation is registered in the state of Delaware, USA as a private, non-stock corporation, aiming at resolving conflicts & prevailing peace amongst and within the nations. It earlier came into existence in 2011 from CIHF- Confederation of Indian Healthcare Foundation when the need to find and bring together like minded peace advocates was strongly felt. Although, an initiative for peace was not a new notion, formation of WPDO became utmost important in the growing affairs of a new unrest & agitation which has been recently settling down the world over. 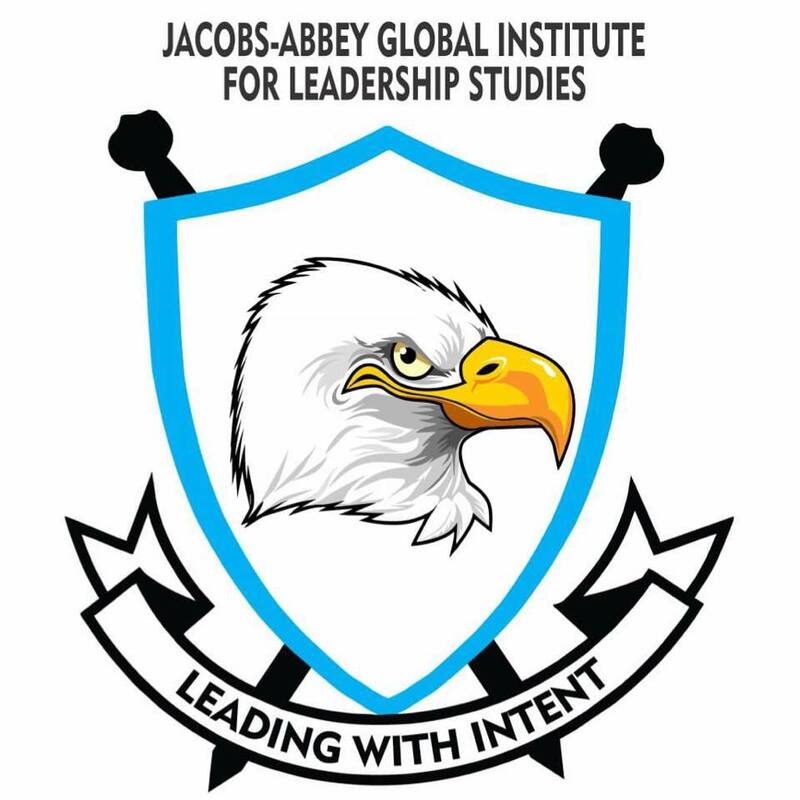 Jacobs-Abbey Global Institute for Leadership Studies is a research, teaching, training and leadership institute that critically provide strategic transformational thinking as a philosophy designed to help anyone who applies it to improve their current and future reality with the premise that, if we want to change the world, we must first change our thinking. The activities of Harrington Centre revolve around two concepts: intellectual exchange and collaborative research. 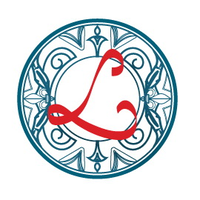 Through this approach, we undertake projects aimed to advance the study of contemporary questions in humanities and social sciences, from methodological issues to applied and experimental research, and develop strategies to increase visibility and engagement. Asian-African Chamber of Commerce & Industry (AACCI), Foundation is registered in the state of Delaware, USA as a private, non-stock corporation to act as a trade & business promoting chamber supporting SMEs and industries by means of representing them as bilateral chamber for the Asian and African region and help them to build better economic growth and sustainable business. This corporation is organized exclusively for charitable, religious or educational purposes within the meaning of section 501 (c) (3) of the Internal Revenue Code. The chamber was earlier founded in 2015 by CIHF (Confederation of International Healthcare Foundation), established and registered under B.P.T. Act XXIX of 1950, Government of India, Since 2005, by the presidents/representatives of various Commerce Chambers and professionals of high repute from the entire Asian-African region with a view to giving the business community of both this region a voice and a tool to foster development and realize UN Sustainable Development Goals 2030. UNESCO FUNVIC CLUB The UNESCO FUNVIC CLUB was created by FUNVIC - Fundação Universitária Vida Cristã in 2013 and officially recognized by ITAMARATY - Ministry of Foreign Affairs of Brazil, on December 11, 2013. The UNESCO FUNVIC CLUB is the first UNESCO club in Brazil. GOAL : Promote intercultural dialogue, and produce actions through education, science, culture, communication and information, making citizens aware of global realities and committed to building a world based on human rights principles and in accordance with the constitutive act of UNESCO and of the Federal Constitution of Brazil. VIEW : A society transformed by global ethical principles, formed by men and women with minds of peace, aimed at educating future generations. Mission : Work on the dissemination and promotion of UNESCO's objectives, contributing to the growth and sustainable development of society, through the ADS agenda. (Sustainable Development Agenda).